MD5-Salt-Hash Protection. After bypassing the security measures, it decrypts the MD5 encrypted information byte for byte. We don’t want to go in detail too much as you don’t want this to get patched, don’t we? 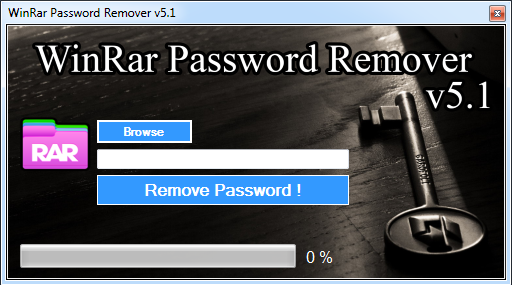 besides this isn’t really a WinRAR Password Remover. 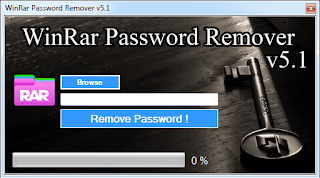 After it had cracked the WinRAR Password, it will create exactly the same archive with exactly the same files – without the rar password so you will be able to extract your content without entering any rar password – Thanks to the RAR Password Crack! Would you like to know how to catch a cheater due to special spying software?